Diggers Construction and Landscape Services Ltd. was started in 1988. The owner was born and raised in Vernon, BC. We are certified block wall installers with many years of experience to build any wall to suit your needs. We always are refreshing our knowledge by taking courses to stay on top of industry standards. 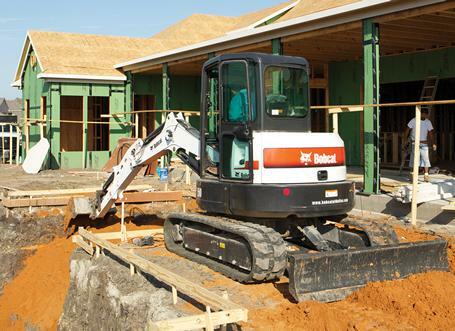 Diggers Construction also provides excavation services for any project. We also provide project management for residential and commercial projects.